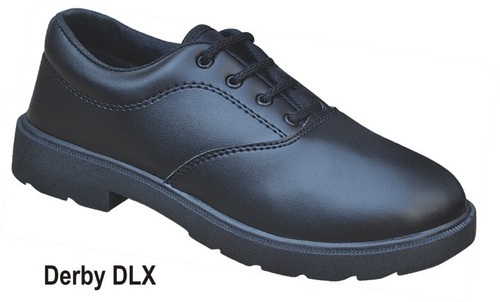 We are leading manufacturer, exporter and supplier of School Shoes, Sport Shoes, Canvas Shoes, Ballerina Shoes, Hawai Slippers and PU Footwear. We offer comfortable products to our customers that give them relief while working. We offer our products to the clients at market leading prices. We source the raw material for manufacturing them from reliable vendors of the market.